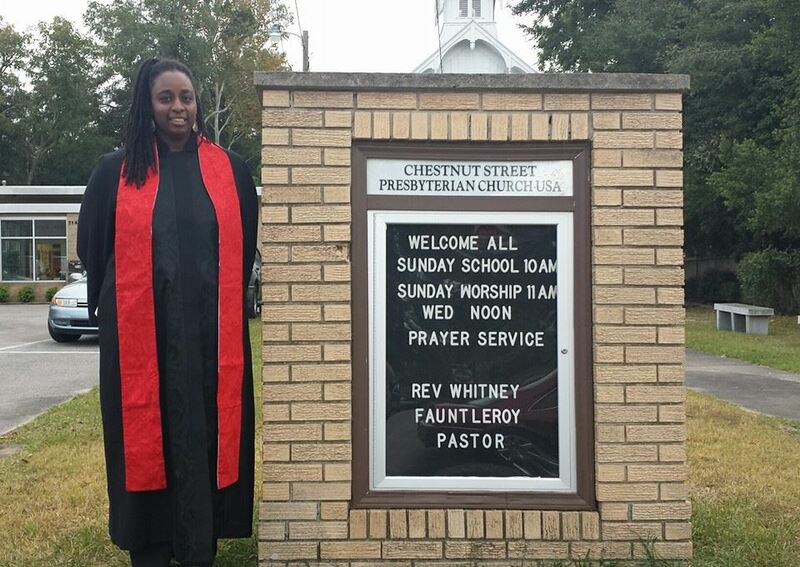 I’m proud to present the Reverend Whitney Fauntleroy in today’s edition of “Our New Day Begun.” Rev. 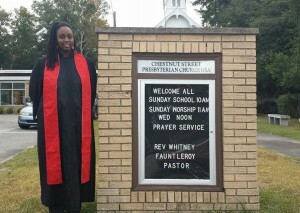 Fauntleroy is a 30-year-old Teaching Elder in the Presbytery of Coastal Carolina, and she calls Raleigh, NC her hometown. 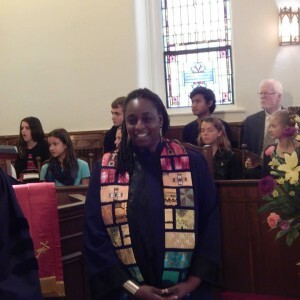 She’s the pastor of Chestnut Street Presbyterian Church in Wilmington, NC and a graduate of Princeton Theological Seminary where she received a Master of Divinity and a Master of Art in Youth and Young Adult Ministry. As you can imagine, she has a lot of insight on the future of the Church, and I’m honored to have her share with us today. You’ve recently stepped into a new call. Congratulations! Tell us about what you’re doing and how it’s going so far. I just began my first call in October of 2014. I spend most of my time trying to listen and observe the congregation, the community, and how we might minister to the neighborhood. I’ve tried a few new ministries and programs and tried to get to know the flock I’ve been called to lead. My initial thoughts is how ill-prepared I feel for the magnitude of the call to pastor and yet the blessing in that confusion and authority. You’ve spent most of your life in the PC(USA). What about this denomination do you most value? What do you think needs to change? I value the connectionalism of the denomination. I have made friends from people outside of my local church since I was in middle school and still because of the PCUSA’s emphasis on the connected church have had the opportunity to see Presbyterians from different chapters in my life all over the country. In terms of possibilities for growth and change, I think we a need a larger prophetic voice in our communities against inequality and injustices. I know that individual pastors and churches speak up against corporate greed or corrupt legislation but as a denomination we often stride the fence. It is beautiful to witness multiple churches and communities gather to speak truth to power. I always am in awe of the Episcopalians whenever I go to protest or assemblies, they seem like a unified body. You’ve said you started discerning a call to ministry while attending Montreat Youth Conferences. 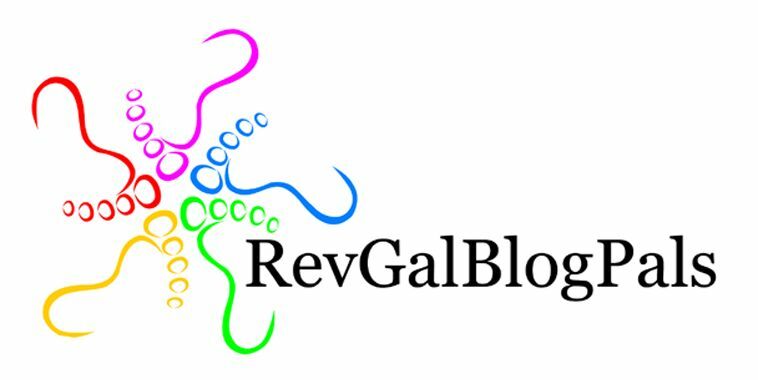 What was it about those conferences that sparked the fire for you? The leadership at the Montreat Youth Conferences seemed to speak to the reality of teenagers in a way that made me want to discover more about my faith, and to translate Jesus and the love of God to others. I think the youth conference served as a portal for me to take the faith of my family and claim it as my own and see it as something worth sharing. 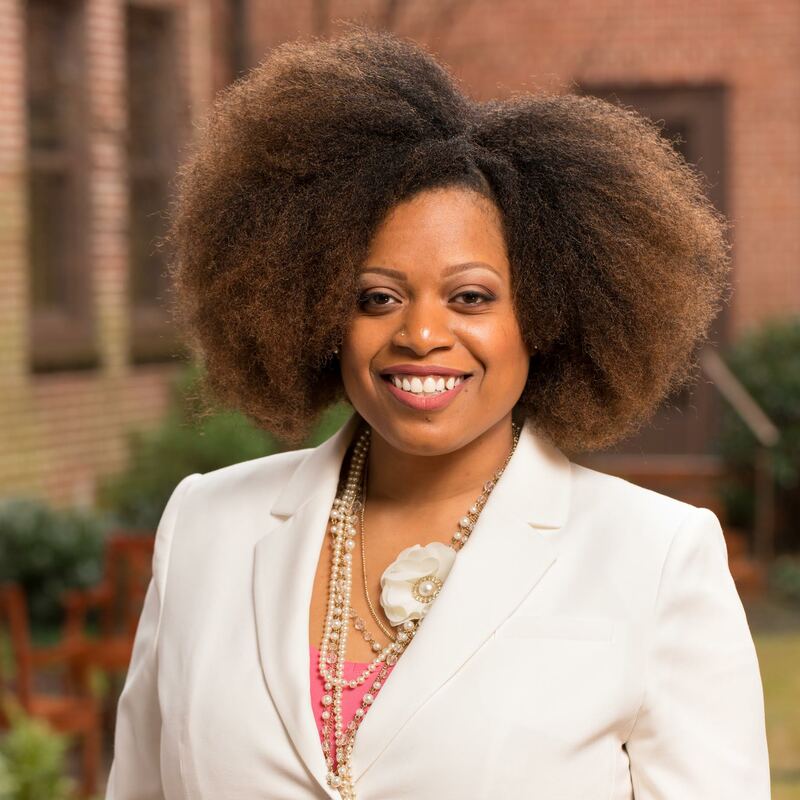 How well would you say our predominantly Black Presbyterian churches are represented at gatherings like the Montreat Youth Conference and Youth Triennium? When I was a youth there was not a lot of diversity. I always attended with primarily Anglo churches. Sometimes the desperate need for diversity made it easier to sort of romanticize the people of color who did attend. Looking back on those conferences there was always a thin line between acceptance of diversity and tokenism and a bit of fear about how minority groups would experience the events. I think in some regards the PCUSA youth events have gotten better at diversity but, the reality is you can’t squeeze blood from a turnip. The denomination statistically is not diverse and the cost of some events are prohibitive to those that are not solidly middle class and, if those who are socio-economic minorities or racial-ethnic minorities attend conferences that don’t know how to handle the diversity of the body of Christ in an authentic way that tackles the hard work of justice and reconciliation, then the likelihood of return is pretty low. I comment the PCUSA youth ministry office for earnest attempts. Given your background and experience, you have a lot to teach the church about youth and young adult ministry. On what do you think we should be focusing our energy and attention if we want the church to be relevant to younger brothers and sisters? I think we need to be open to new and different ways of doing church. The younger generations are not as in to being boxed in and ownership. We are overwhelmingly a group who adapts to innovation and change easily and a transient group. The church has to move into unexpected places: yes bars and coffee shops but also into deep conversations about the world that we have shied away from in the past. Most of what a church offers can be absorbed in other places. We have to offer something that makes it worth the sacrifice of young people. I think looking toward community minded ministry rather than membership is one way we can grow and adapt. I think just the importance of context and common narrative and the patience to listen. Diversity must be the salad bowl and not the melting pot to really reflect the kingdom.